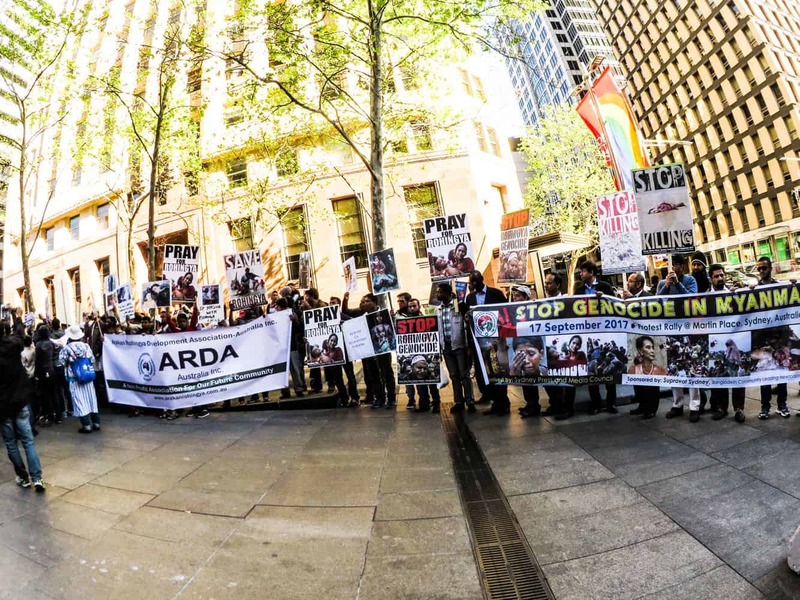 Martin Place is a popular pedestrian mall located in the heart of Sydney’s CBD, and has often been referred to as the civic heart of the city. It is not a surprise that this national icon continues to attract productions in the film industry, effectively placing the street in the pop culture map. 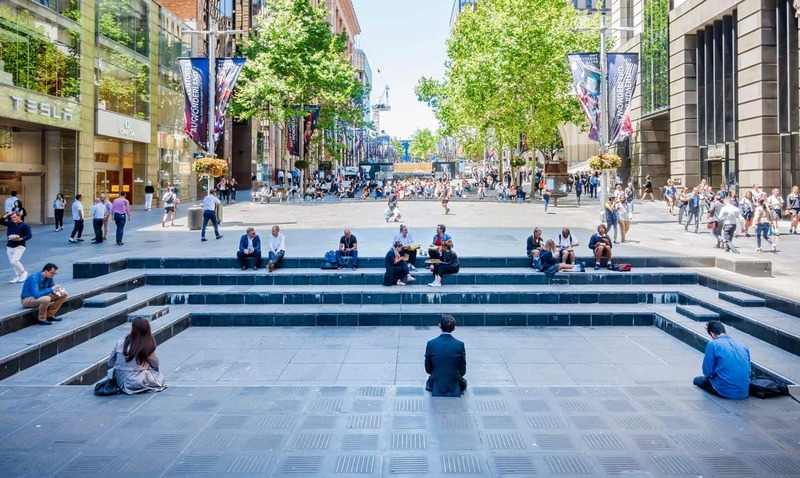 Martin Place is a must-visit for anyone touring the city, and would like to get a glimpse into its vibrant culture and key buildings. 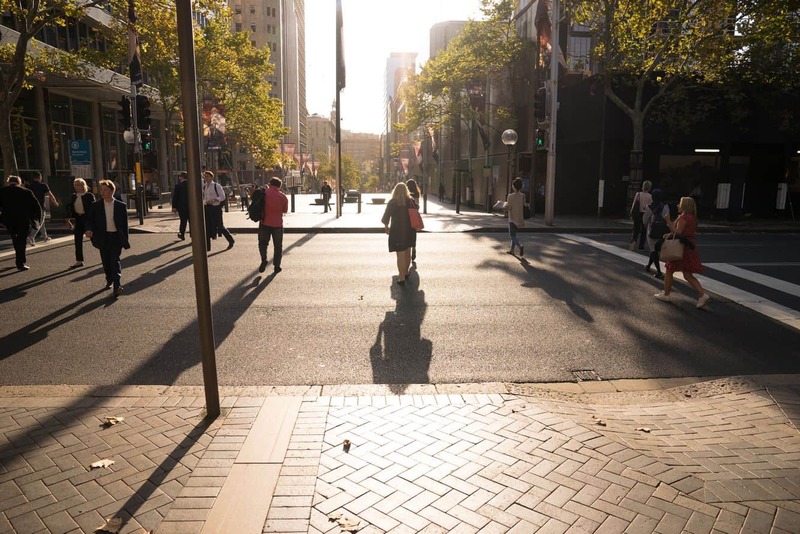 Martin Place, which stretches from Macquarie Street to George Street, is flanked by key modes of transport within the city. In addition to this, it marks the entrance to the Martin Place Railway Station just below street level. 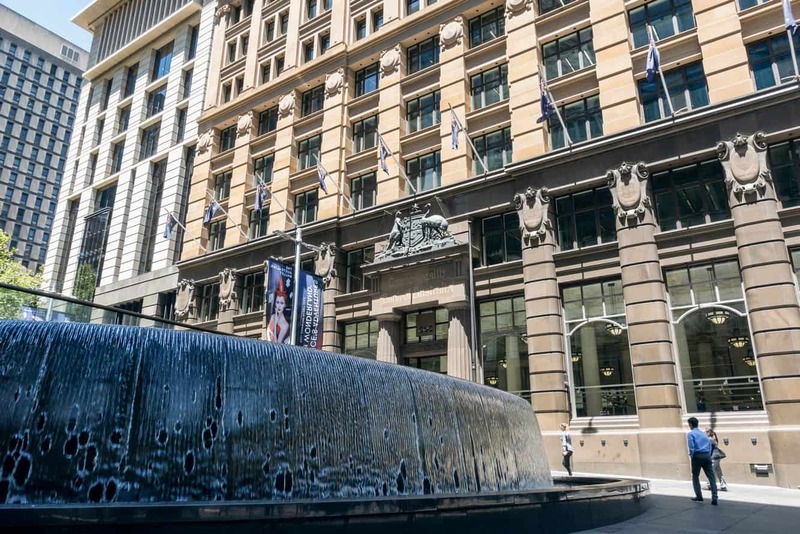 It is important to mention that initially, Martin Place referred to the section between Pitt Street and George Street. It was opened in 1982 and named after one Sir James Martin who was once the Chief Justice of the Supreme Court of NSW. Over the years that followed, the street was closed to traffic eventually allowing pedestrian use only. The beauty about this street is that it lies in close proximity to heritage buildings and significant attractions that make it worth the visit. 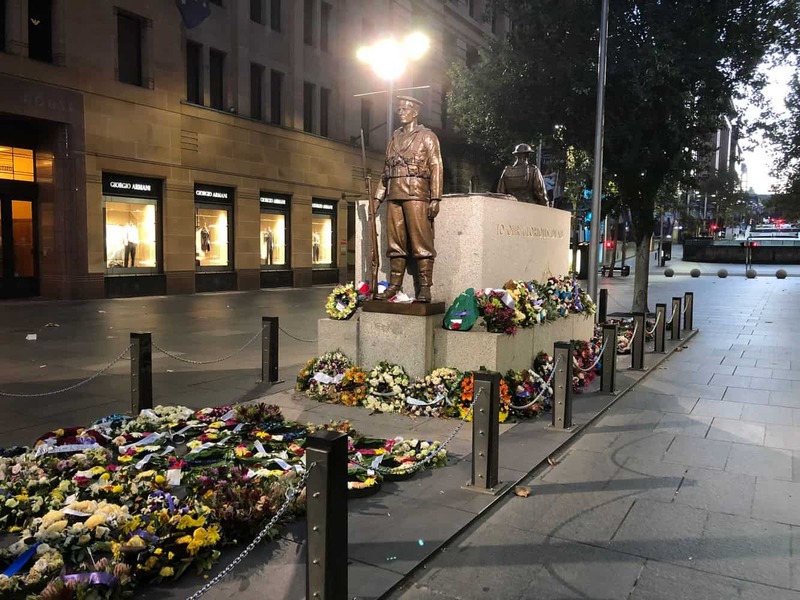 Visit the Cenotaph that was built in memory of the valiant ANZAC forces who gave their lives in the First World War, and take a few moments for silent contemplation. Look out for the water fountain located on Pitt Street. The Lloyd Rees fountain is an iconic part of cinema history and featured in the movie blockbuster, the Matrix. Behind the water fountain is an amphitheatre which is built in such a way that it can be elevated to cater for performances and different acts. Lastly, pass by the Commando Memorial that commemorates commandos who lost their lives in the Second World War. Other notable buildings on Martin Place include the Sydney General Post Office, Challis House, The Colonial Building, as well as the Henry Davis York Building.